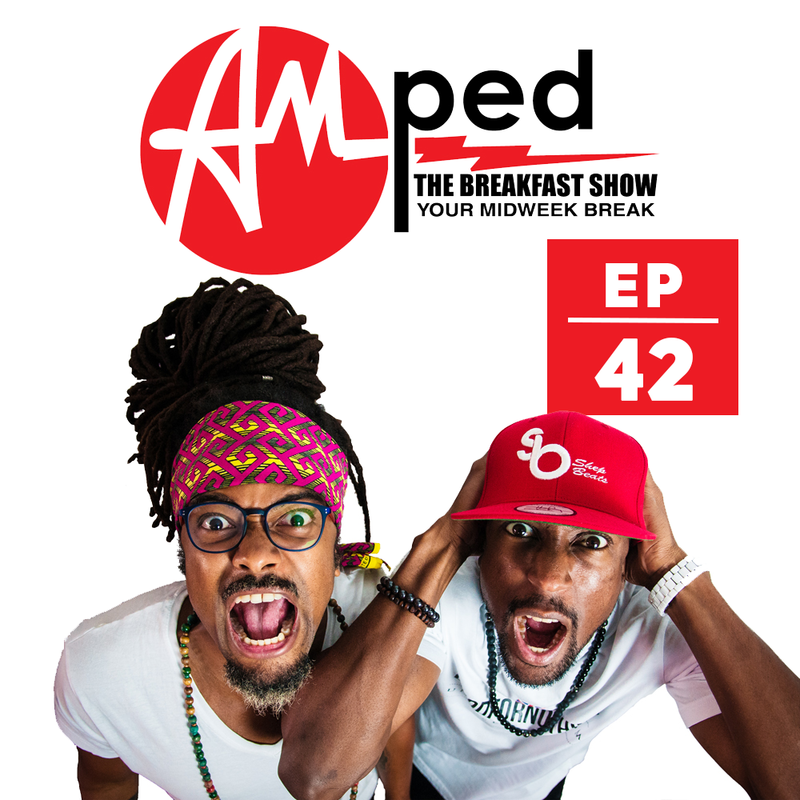 The 42nd edition of our weekly Breakfast Show. In this episode, we ask you, ‘Which is better’, A snowy White Christmas or blazing hot sun Christmas. This week we head to Barbados for ‘This Is The Life’. Copyright 2016 Shep Beats and Konata Alleyne.